You are here: Home / Family / Can I take my child on holiday without my ex’s permission? Can I take my child on holiday without my ex’s permission? 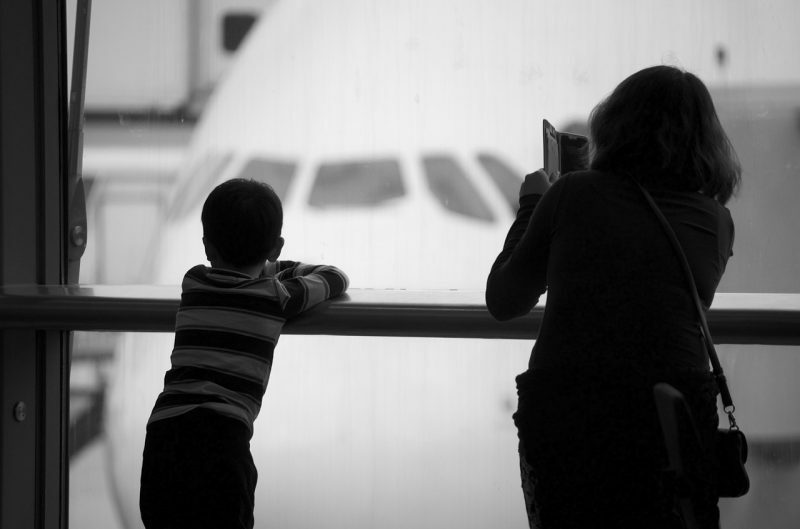 There is an order from the court granting permission for the child to be taken abroad. If this does not apply to you and you don’t receive consent from the other parent (or person with Parental Responsibility) you cannot take your child abroad. Therefore, a mother does not need consent from a father without Parental Responsibility. However, we strongly advise you do seek consent to avoid unnecessary conflict or stress. Written consent is not strictly necessary. However, we advise you get a letter from your ex containing information relating to the holiday and their contact details. This will provide the necessary evidence and may be asked for at border control. What if my ex refuses? If you ex will not consent, you can apply for a court order. The court will consider whether the holiday is in the best interests of the child before making the decision. It is important to note that the above only applies for holidays abroad; it does not apply for holidays in England and Wales. Consent is not required if the holiday falls within already agreed contact schedules and arrangements. However, if the holiday is not within your agreed contact schedule, you will need consent from your ex to change your contact schedule. If your ex does not agree to change the schedule you can apply for a court order. Again the court will determine whether or not the holiday is in the best interests of the child. If you have any questions regarding consent for holidays, please contact us in London (West Drayton) on 01895 449288 or in Hertfordshire (St Albans) on 01727 840900 or by email via our contact page.